We are constantly improving our software. Check out the latest enhancements for IRRICAD Standalone. 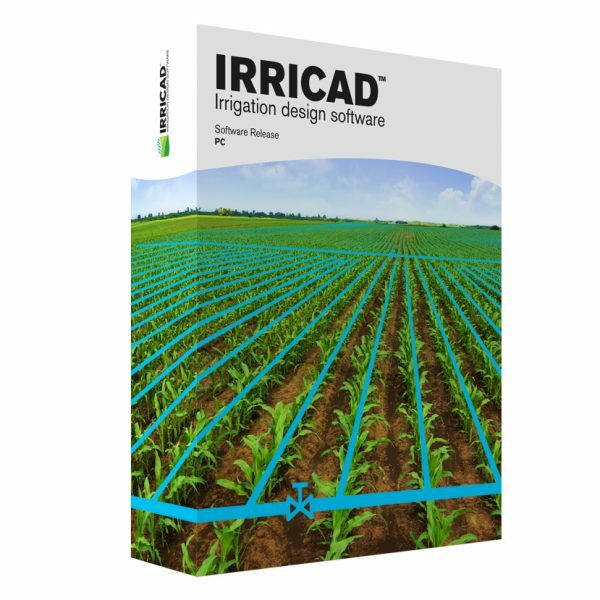 IRRICAD is an integrated software package developed specifically for designing pressurised irrigation or water supply systems. It is far more than a drawing package because it combines the advantages of CAD drawing with powerful hydraulic pipe sizing, network analysis and cost management.